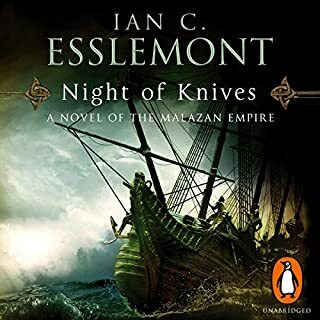 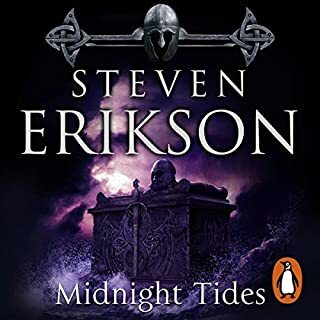 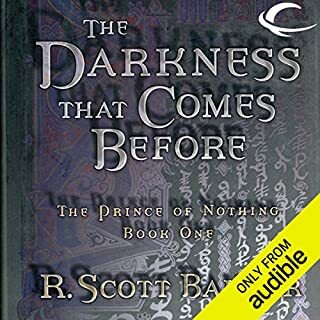 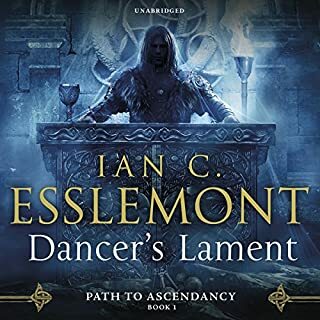 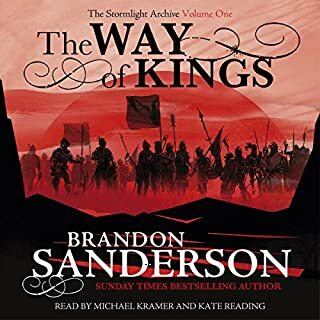 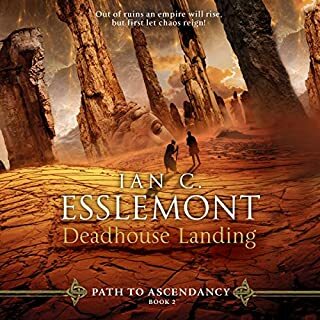 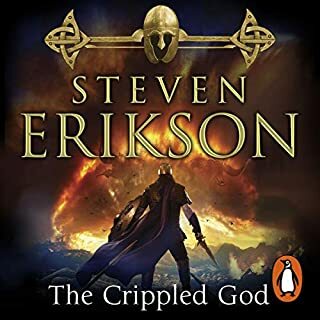 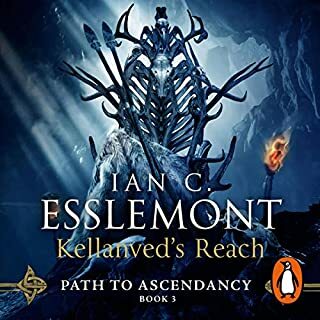 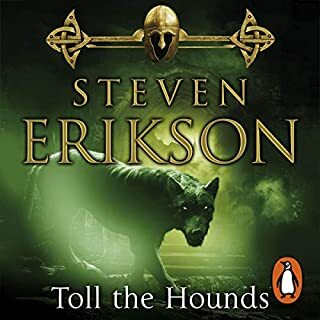 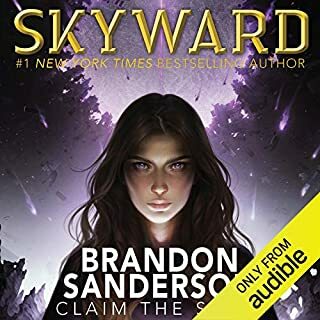 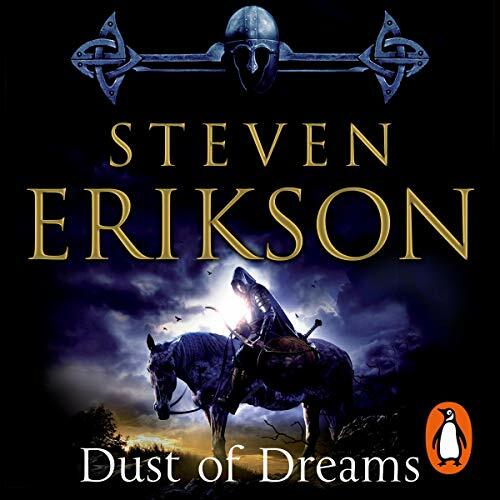 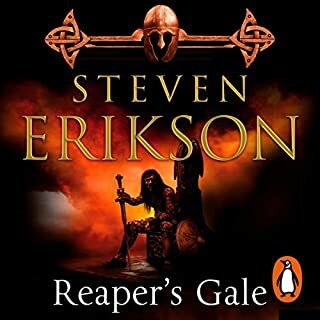 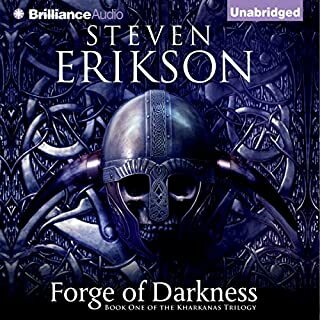 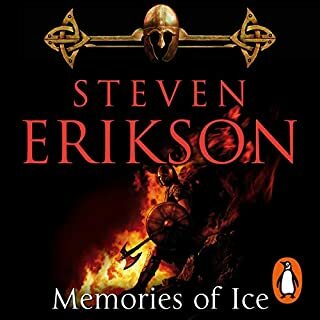 Random House presents the audiobook edition of Dust of Dreams: The Malazan Book of the Fallen 9 by Steven Erikson, read by Michael Page. 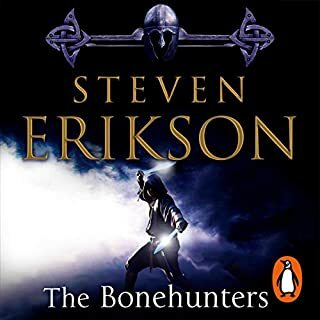 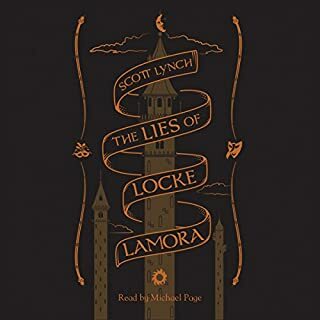 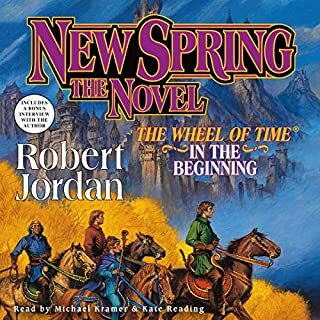 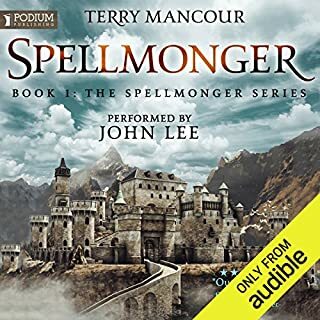 The fate awaiting the Bonehunters is one no soldier can prepare for and one no mortal soul can withstand - the foe is uncertainty, and the only weapon worth wielding is stubborn courage. 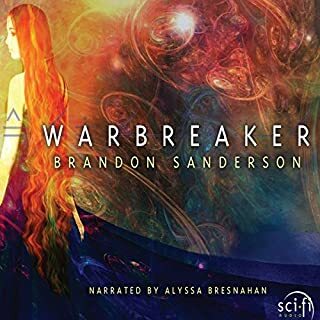 In war everyone loses, and this brutal truth can be found in the eyes of every soldier in every world.